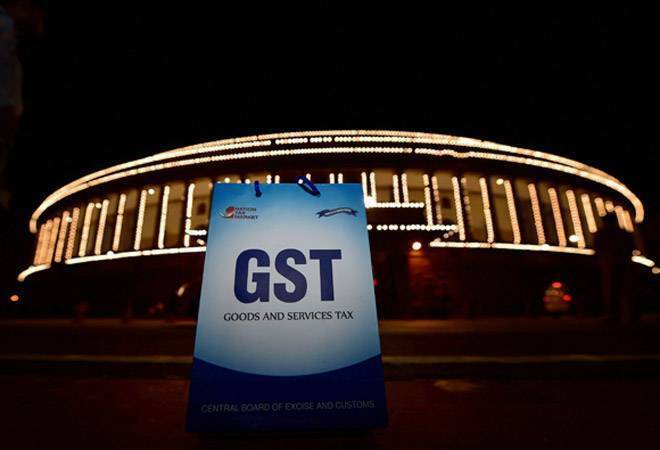 After the early hiccups in implementing the Goods and Services Tax (GST), the new indirect tax regime has graduated to new levels of complexities - interpretation of the law. Several recent pronouncements by the Authority for Advance Rulings (AAR) in different states have left both taxpayers and expert advisers in a state of confusion. In some cases, rulings have contradicted the circulars issued earlier by the Central Board of Indirect Taxes and Customs; elsewhere, entirely contradictory rulings have emerged from AARs of separate states. The AARs were set up to provide taxpayers clarity on their future tax liabilities to minimise future litigation, but this would be a distant dream given the way some of the rulings have been issued. Meanwhile, the government is reportedly considering setting up a centralised, umbrella AAR to rule on situations where AAR decisions conflict.